Graphic patterns are a big trend for next summer, but the real news is digital manipulated prints. 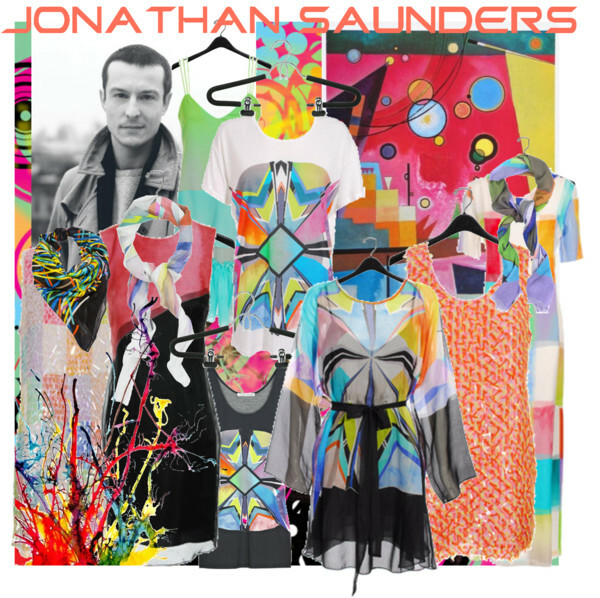 A genius in creating those swirling effects is the Glaswegian designer Jonathan Saunders who since his graduation in 2002 from London`s Central Saint Martin`s college has been climbing up the ladder of success. Especially his resort 2010 collection (see above) that is available right now has a lot of those notice-me silk screening prints. There is a new generation of designers that are using computer-generated patterns to achieve a new kind of futuristic look. 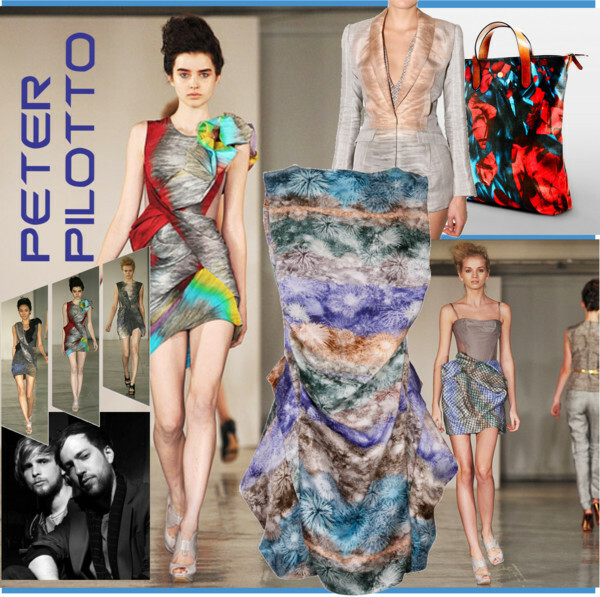 Peter Pilotto and Mary Katrantzou are among those rising stars. My favourite is Greek-born designer Mary Katrantzou. 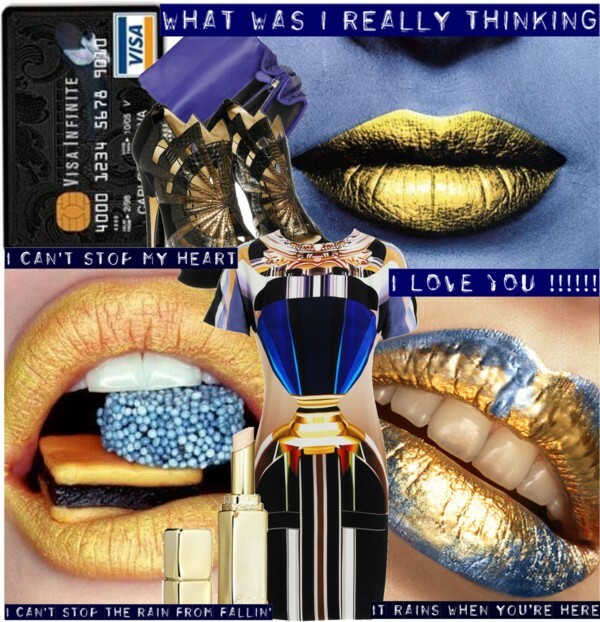 Her surrealistic prints of perfume bottles on dresses (see below) were divine last winter. You should get one on sale at Browns. And like Coco Chanel said: „A woman who doesn`t wear perfume has no future“. I am sure this is nothing Mary has to worry about. For my Swiss based readers: Trois Pommes will carry her beautiful summer collection.